Kedlin Company is teaming up with publisher Pocket Gems to release Airport Scanner for Android. 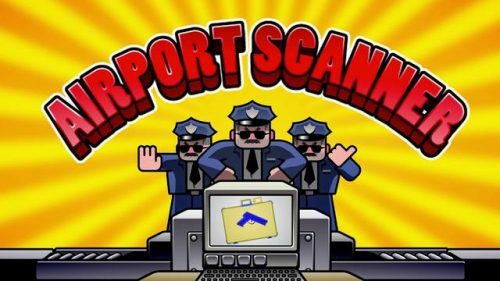 “Airport Scanner has been wildly popular on iOS devices, and we’re delighted to bring the game to Android users worldwide,” said Jameel Khalfan, who oversees publishing at Pocket Gems. Additionally, Airport Scanner provided anonymous gameplay data for Duke University”s Visual Cognition Laboratory for Dr. Stephen Mitroff’s research on visual searches. 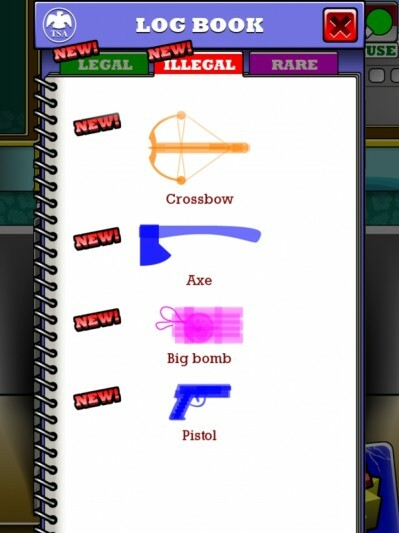 Airport Scanner is a casual game that requires players to spot dangerous items through an airport X-ray machine. The game is currently available on iTunes and will be released for Android in early June.